Fast-Click Fridays are your chance to get a great deal on limited quantity items at below manufacturers' advertised prices. In order to offer you the best possible deal, we ask that you hit "FAST CLICK TO PRICE" to place the item in your shopping cart and see our great price. Follow Us on Twitter for Weekly Fast-Click Friday Deals & New Product Announcements! 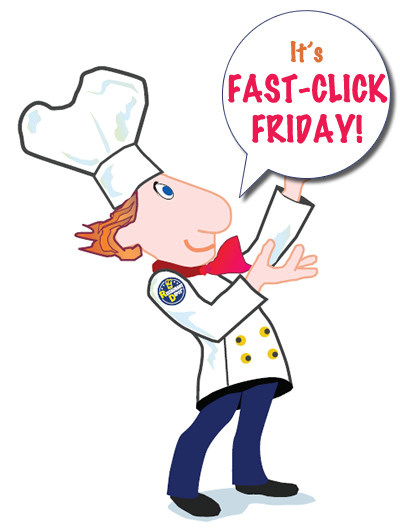 Bookmark this page for easy access to Fast-Click deals, every Friday! Adcraft GRID-16 Countertop Electric Griddle - 16"